When students head off to college, it's usually their first time living away from home. Understandably, parents are concerned about their kids safety and ability to handle themselves in the situations we hope never happen. 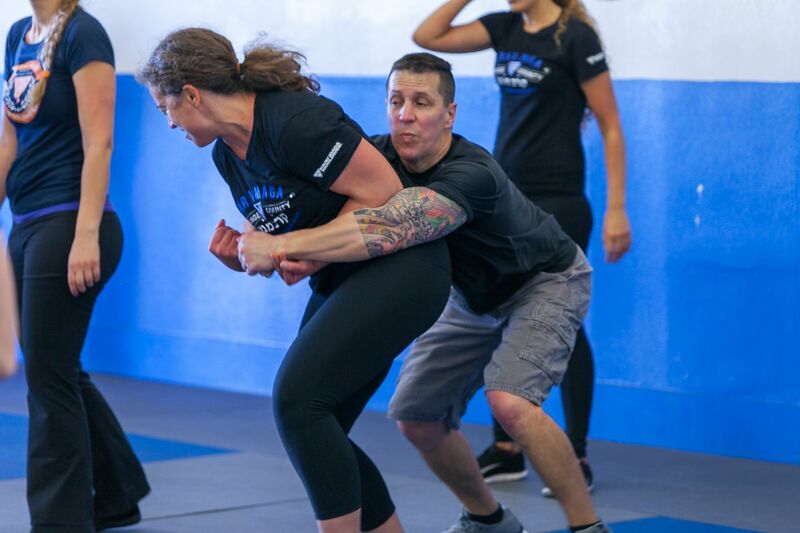 Krav Maga of Orange County has developed a college prep self-defense program to address these concerns and provide students with life-saving skills when faced with various types of threats and attacks. This program is essential to prepare your college bound teen for the real-world situations they may encounter. Krav Maga is a reality-based self-defense system designed to be easy to learn allowing students to become proficient in a relatively short amount of time. Give us a call at 949.333.0736 or email Larry@KravMagaOC.com to find out more about this program.